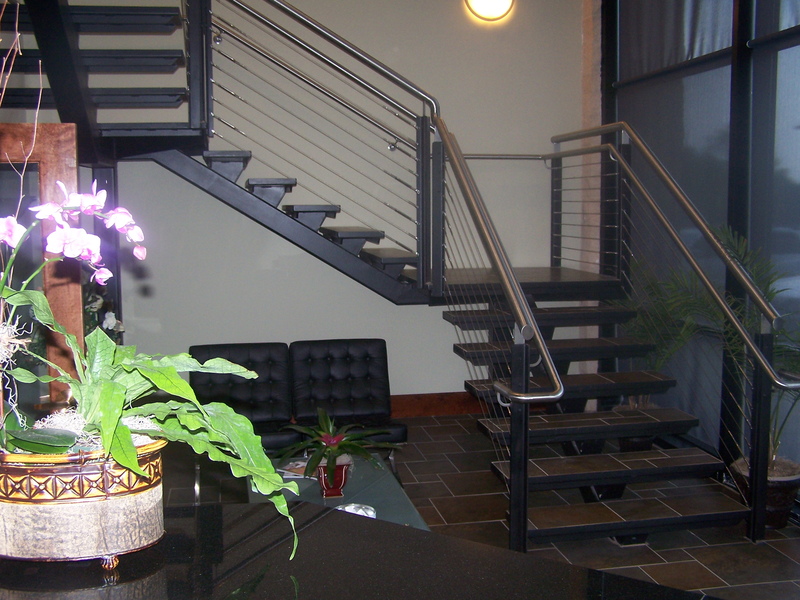 Precision Welding Services has been providing welding services for over 35 years. 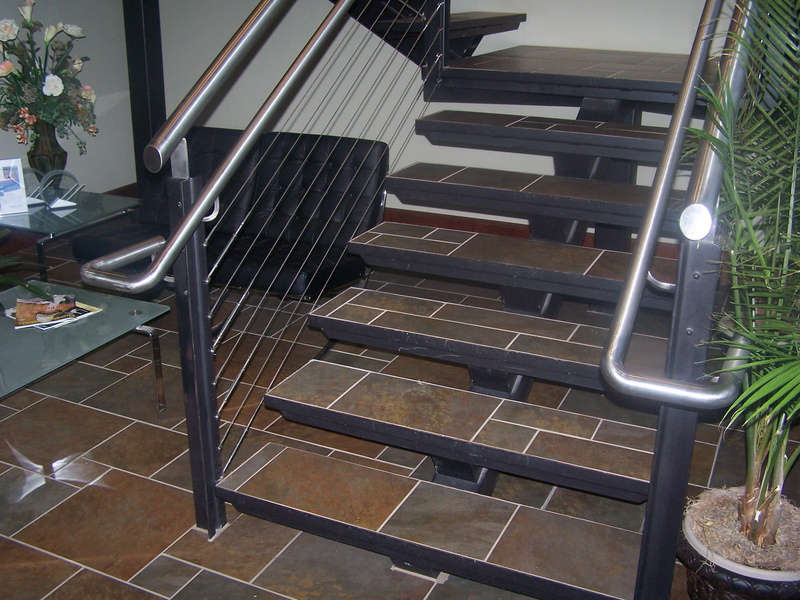 We are the steel and concrete stair specialists serving Raleigh and The Triangle area. Our Owner, David Lancaster is known for "High Quality and Dependability".